​​Watford take on Wolves at Wembley in the second of the FA Cup semi finals, with both sides looking to seal their place in the competition's showpiece event against Manchester City next month. 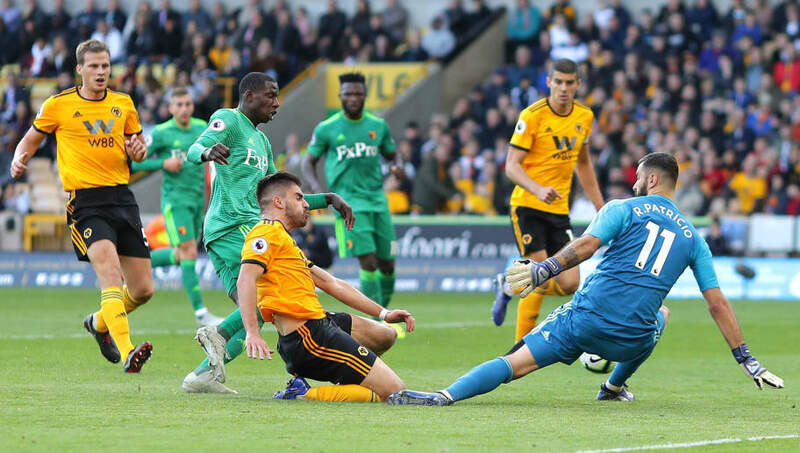 Nuno Espirito Santo's side have knocked out ​Manchester United, Bristol City, Shrewsbury and ​Liverpool en route to Wembley, while ​Watford have seen off Crystal Palace, QPR, Newcastle and Woking. Sunday's semi-final comes at the perfect time for Santo, who brings his side to London with a clean bill of health. No injuries or suspensions will halt ​Wolves in the match, as the only problem for Santo will be a matter of which starting XI to go with. ​Both clubs have enjoyed wonderful campaigns to date, sitting eighth and ninth in the ​Premier League respectively, with Wolves one point ahead of Gracia's men. ​With the FA Cup on the horizon, you could have forgiven both clubs for taking their foot off the pedal somewhat, however the pair have continued their rich vein of form. The Hornets have seen victories over Palace and ​Fulham in their last three matches, results that sandwiched a narrow 2-1 defeat at Old Trafford, a game they didn't deserve to lose. Wolves have maintained their excellent form since returning to the top flight, making it easy to forget they are a newly promoted side. In their last five matches they have lost just once, a 2-0 defeat away at battling Burnley, while recording consecutive 2-1 wins over United and a more than credible 1-1 draw away at ​Chelsea. Two clubs who have arguably both overachieved this term​ lock horns at Wembley in what promises to be a lively encounter. Gracia is someone who likes his team to get the ball down and attack, while Santo relies on his central midfielders to dictate the play and spread the ball wide to the wing-backs.